With us were two young gentleman, also former AFS Scholars. Together, they fell into a lively conversation on our way downtown for lunch. Christine lively talked just about everything in her noticeably fluent English. Asked about it, “Oh, English is one of the major offerings in our Italian schools. Actually, my parents come from Brazil who settled in Italy. So, I have had the chance to learn and speak Portuguese, German, Spanish, and Italian, aside from English. I am the only child in the family.” And then describes the vibrant spirit of her City in Italy. Since then, Christine has become a part and parcel of the Holy Virgin family, together with another Italian Scholar – Flavio Sartori. She is classified as Grade 11 as she goes about with her classmates and friends. Elementary kids love to gather around her calling out “Christine, Christine!” consorting and playing with her. She finds that most Filipinos easily smile and appear to be happy people. Her favorite food? -adobo!- as she opens her lunch box and eats with her classmates and friends in one of the vacant rooms. “I’m learning to adjust to the rather conservative persuasion of the Filipinos.” Ever curious and adventurous, Christine loves to walk around and explore her surroundings. Dr. Conchita Uy – Merin, the School Director and her foster parent, ever concerned says, “always take the necessary precautions for safety.” For that matter, Dr. Merin, like any other Filipino parent, generally expects that the children and everyone else in the family, be home by nightfall. Indeed, the AFS Scholar, Christine Esmeraldino represents in her own way the people of her nation that made Rome historically great. But, there’s much more to learn about the Filipino way of life.  The AFS Program, together with the Holy Virgin of Salvacion School serves as a link to a better understanding among peoples.